Preliminary support for the HTTPebble protocol which allows watch faces and apps to communicate with HTTP servers via the phone’s network connection and also provides them with location information. For example this provides support for watch faces that display local weather information, like Fair Forecast. The ability to set the watch’s time from the N9’s clock. 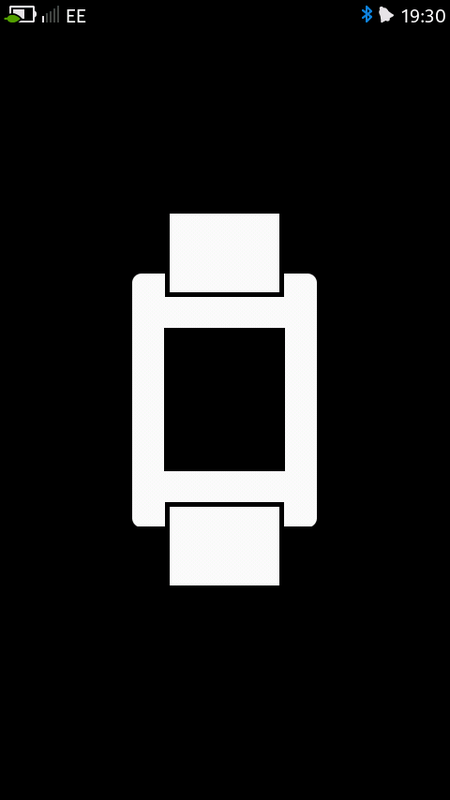 In the next version I hope to add support for accessing the two-way SDK via DBUS, this will allow other N9 applications to communicate with watch apps and get feedback from the watch.